We see them on the side of the road, but where do they go at night? 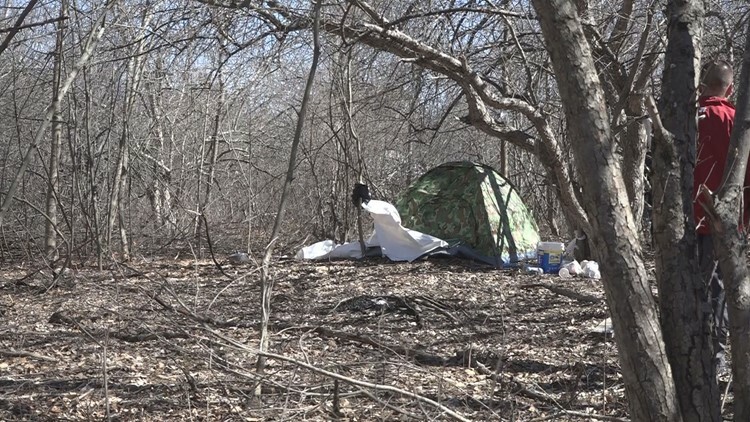 Many homeless people live in tents in the state's 'service communities.' Members of these communities in Bangor are being notified to move. Friday kicks off a series of holidays in two faiths: Easter and Passover. 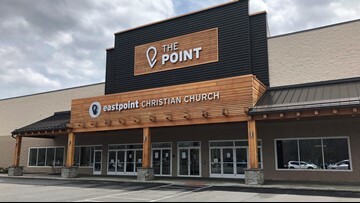 Houses of worship are taking precautions to make sure the people who come to gather and celebrate stay safe. 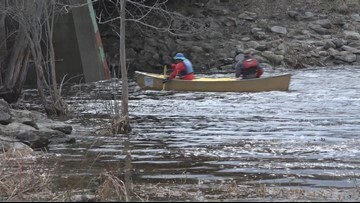 Some Mainers say, the race marks the end of ski season and the beginning of paddling season. 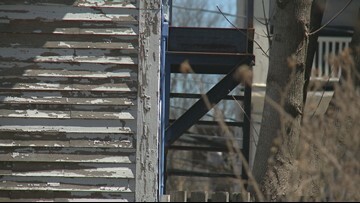 The Maine Legislature’s Health and Human Services committee voted unanimously Tuesday to endorse a bill that would require lead testing for all Maine children. The bill, called L.D. 1116, would establish a universal blood test for children ages one and two. 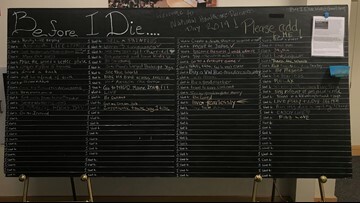 A group called 'Changing the Face of Dying' sponsored a forum at University of Southern Maine on National Healthcare Decisions Day to give people and their families free access to end-of-care options. 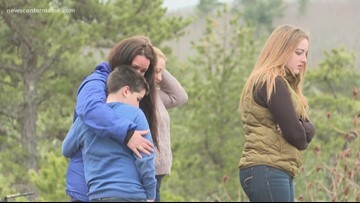 The 20th annual Walk for Wishes is taking place on May 16 to raise money for the pine tree state's Make-A-Wish chapter. 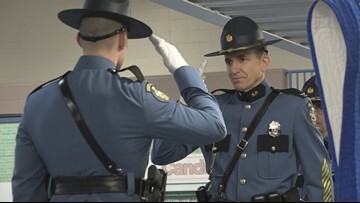 14 new troopers received their badges on Friday at the Maine State Police graduation. The ceremony comes less than two weeks after Det. 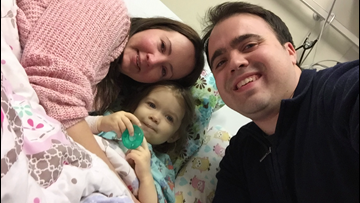 Ben Campbell's tragic death. 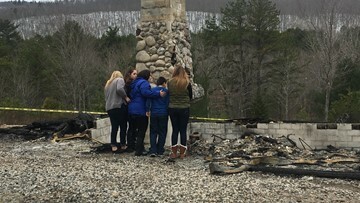 The Short family lost everything in a house fire -- now, the community they gave to for so long in Shapleigh is giving back to them. 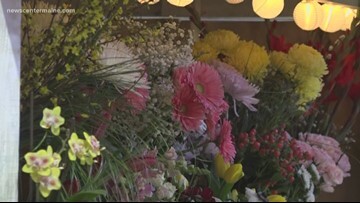 The Bangor Flower Show is running this weekend. 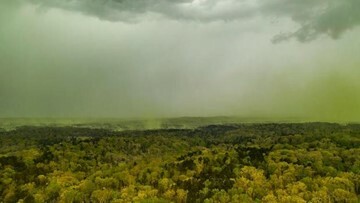 If you've seen that aerial picture over Durham surrounded by a pollen haze, you probably thought, "YUCK!" But, think again: pollen is actually responsible for a lot of the food you eat everyday. 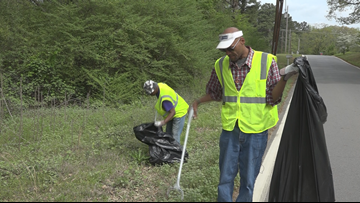 Homeless people in Little Rock are picking up trash to pick up their lives as part of the new Bridge to Work program. 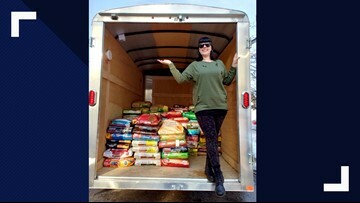 Alissa Laitres begins her nearly 1,500 mile drive to Arkansas with 3,525 pounds of dog food on Thursday, April 11. 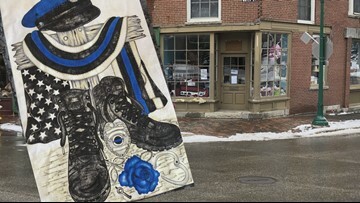 The death of Maine State Police trooper Detective Benjamin Campbell has affected people all over Maine -- including the owner of a quilt shop in downtown Gardiner. 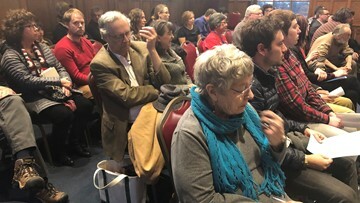 Portland City Council decided Monday evening to postpone the vote on earned paid sick leave for most Portland workers to May 6. In an effort to be more eco-friendly, one local coffee shop instituted a cup charge. 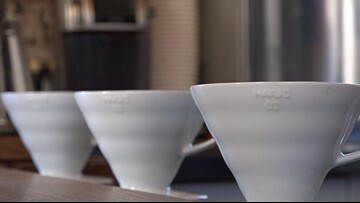 Tandem Coffee Roasters changed their pricing structure on Tuesday.